There will be more wader related festivals this year in the UK than ever before and Wader Quest is proud to be associated with all of them. 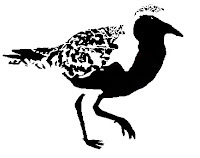 Wirral Wader Festival 8th - 10th September Hoylake and West Kirby, Merseyside UK. Attended by Rick and Elis Simpson with a stand with Wader Quest information and merchandising (Friday evening talk by Iolo Williams only) and Wader Quest volunteers and Trustees throughout the weekend at the birdwatching venues. The original Wirral Wader Festival, taking place for its third year. Slightly different this year with a greater emphasis on the birds and high tide roost watching and protection. The added attraction this year will be a talk given by Iolo Williams on the Friday evening. Details to follow. 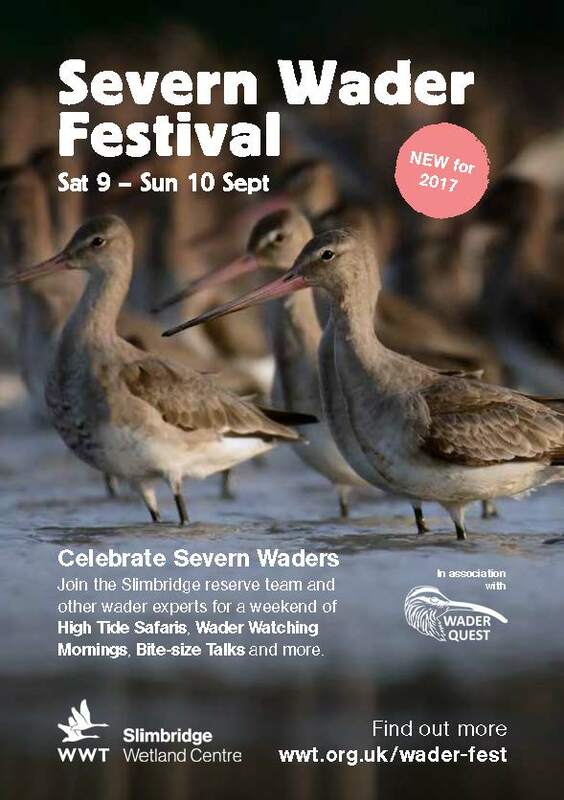 Severn Wader Festival 9th - 10th September WWT Slimbridge wetland Centre. Attended by Rick and Elis Simpson with stand with Wader Quest information and merchandising, talks on both days (different each day). 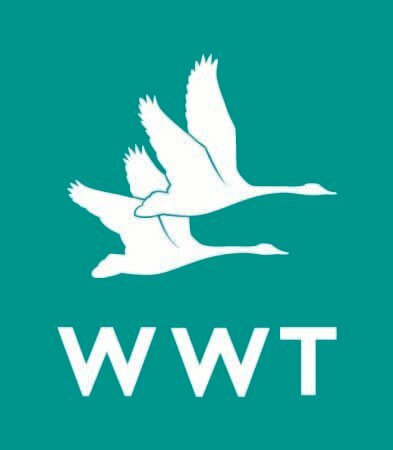 Another new event this year is the Severn Wader Festival that the Wildfowl and Wetlands Trust is running in partnership with Wader Quest. Walney Wader Festival 21st - 22nd October South Walney Nature Reserve - Cumbria Wildlife Trust, Barrow-in-Furnace, Cumbria, UK. Attended by Rick and Elis Simpson. Now in its second year, Wader Quest is delighted to have been invited back. Details: Rick and Elis look forward very much to giving a talk there to local wader enthusiasts and running a stand with Wader Quest information and merchandising on both days. North of England Curlew Festival We have already enjoyed the first ever festival dedicated to one species, in this case the Curlew, which took place at Bolton Castle. People gathered to discuss the plight of the Curlews in the region as a follow up to the Southern Curlew Workshop earlier in the year. Members of the public were also engaged with a series of activities so, as an exercise in raising awareness about the Curlews continuing decline, it was a great success. Falsterbo Bird Show 1st - 3rd September Falsterbo, Sweden; Attended by Rick and Elis. Details: Talk Waders and their conservation. Plover Appreciation Day 16th September RSPB Titchwell Marsh, Norfolk, UK; Attended by Ian Dearing and Allan Archer, both Trustees of Wader Quest and knowledgeable birders. Details: stand with Wader Quest information and merchandising. Scottish Ornithological Conference 20th - 22nd September Atholl Palace Hotel, Pitlochry, Perthshire, UK; Attended by Andrew Whitelee (Trsutee) and Penny Insole (volunteer). Details: stand with Wader Quest information and merchandising. Wader Conservation World Watch 4 4th - 5th November Wherever you happen to be in the world. Another chance to go wader watching to support wader conservation and conservationists. Get your birds on the collective world list and your name on the Roll of Honour. Northwest Birdwatching Festival 18th - 19th November Martin Mere WWT centre, Burscough, Lancashire, UK. Attended by Rick and Elis. Details: stand with Wader Quest information and merchandising. Wader Quest is attending this enjoyable event for our 5th year, plenty to see and do for birders of all kinds.